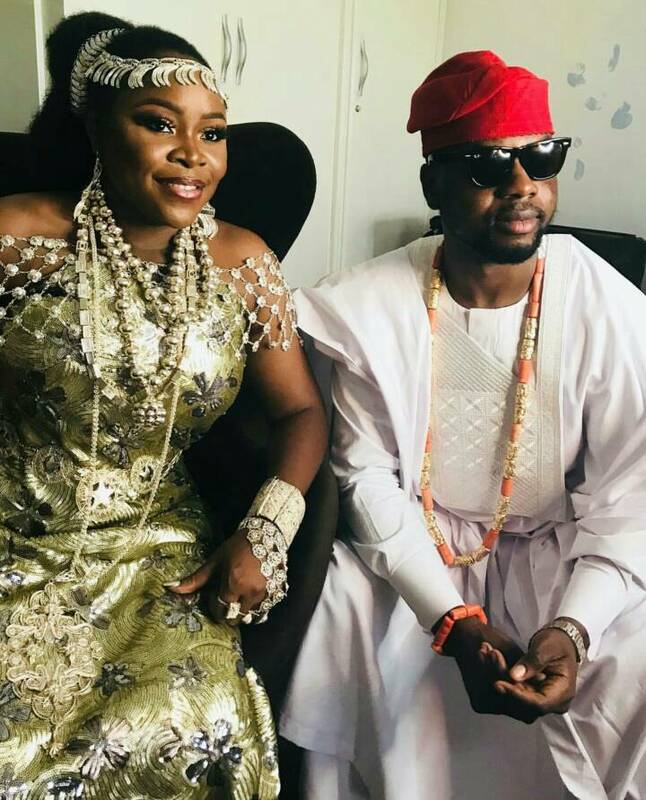 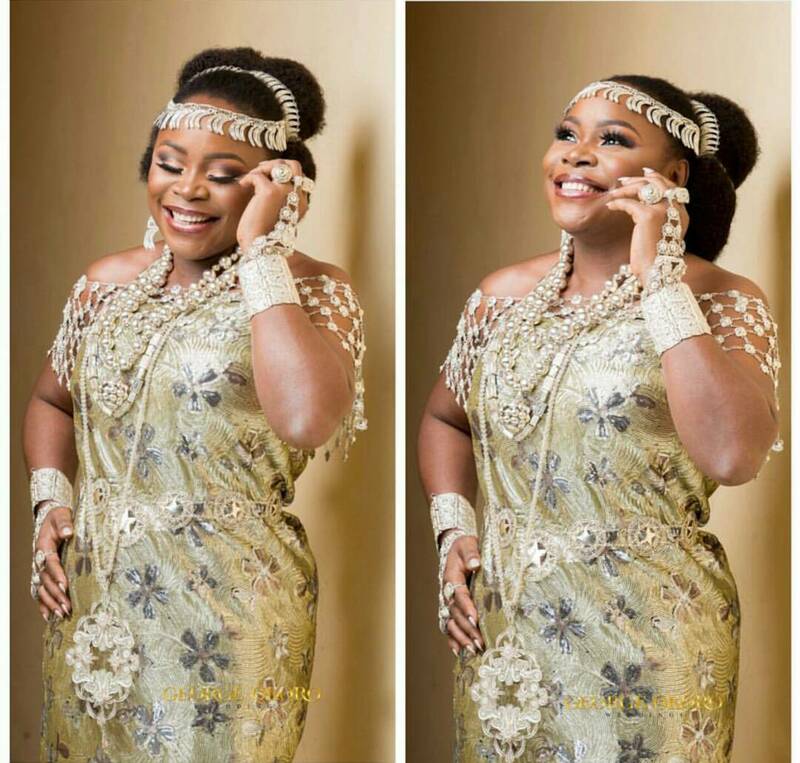 Singer Omawumi and her husband, Tosin Yusuf, traditionally tied the Knot yesterday Saturday in warri, Delta state yesterday. 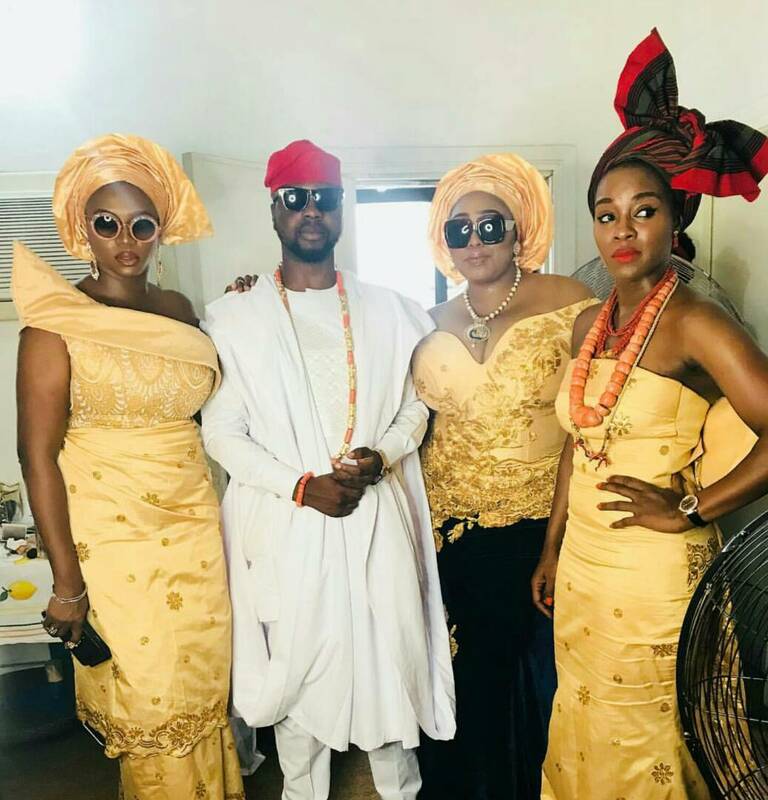 Popular singer Waje and other celebrities were there to show some love. 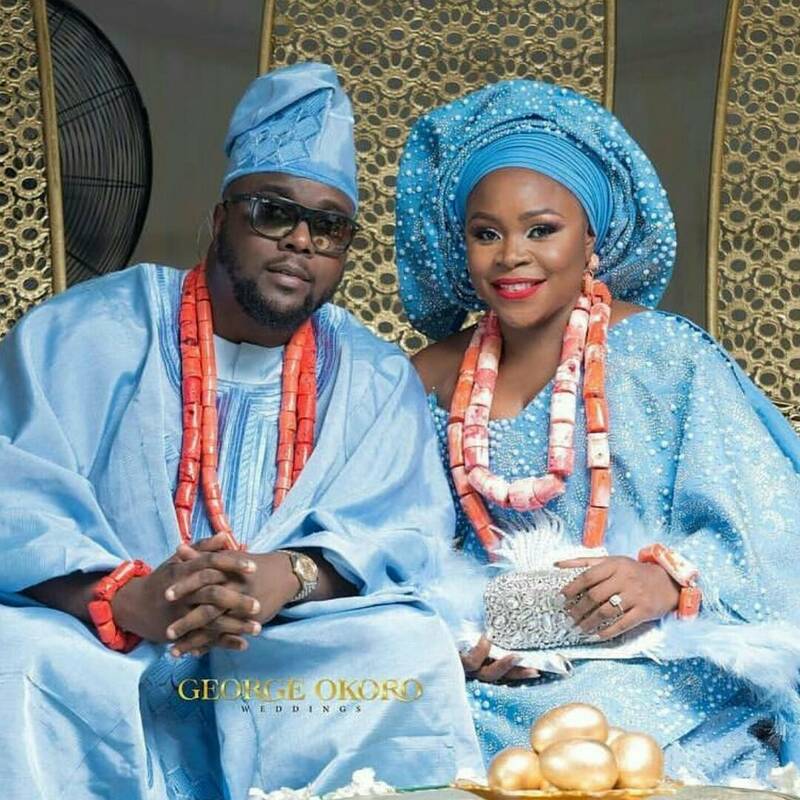 We are so happy for the newly wed and we wish them a happy Married life!